Pretty Paper, Pretty Ribbons Birthday Blog Hop!! GOOD MORNING my creative friends! Welcome to another "Inspire Me" Tuesday. I am SO HAPPY to be back creating again :) Even though it's only been a week, it feels like FOREVER! Okay, today my team and myself are doing projects by something we were inspired by. 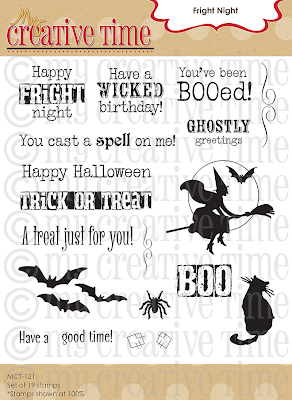 For my little tag today, I was actually inspired by my newest stamp set: "Fright Night"! The one sentiment that inspired me was 'Have a wicked birthday'! I have a girlfriend whose birthday is literally 2 days before halloween & I thought this tag I made was PERFECT for her! You can see in my video below how I made my tag! 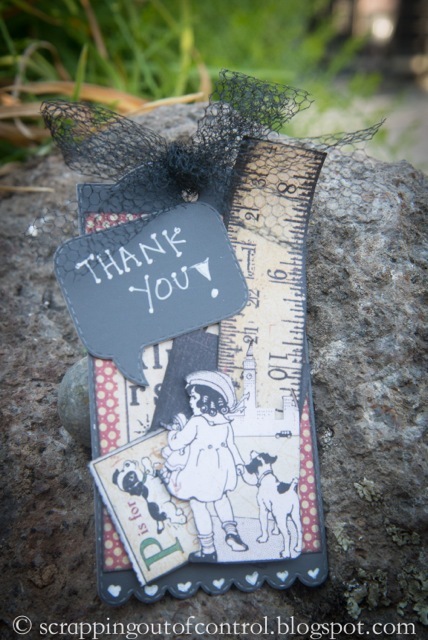 As you can see, I added sequins, spiders, a bat, may arts ribbon, some hemp twine & a cute sparkly button! Here is my video for today! Good Tuesday morning Miss Emma. Your Birthday tag is so adorabs! My goodness the ideas you come up with always leave me in awe. I love all your goodies and the ways you use them I always appreciate all the fantastic and clever ways you share on how to use everything. Your girlfriend is so going to love her wicked awesome tag. You always inspire me and definitely get my creative juices flowing. I LOVE LOVE LOVE your tag Emma!! 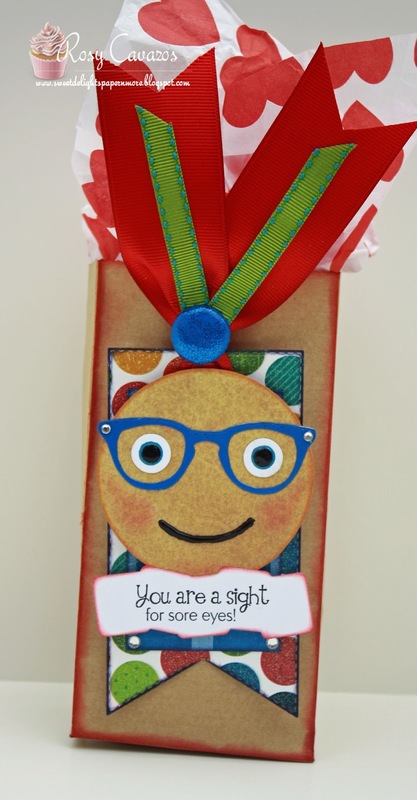 The colors, the stamps and those dies are FAB!! More amazing inspiration from the DT!!! Thanks for sharing my friend and have a GREAT day! Emma ~ Oh what a FUN, FABULOUS and GORGEOUS tag! LOVE the boa ~ boa goes EVERYWHERE!!! Just LOVE that dress die ~ so FUN! All the DT's projects were totally AWESOME! Have a great day! Wicked cute my sweet friend. LOVE what you did with this tag and that dress is totally FAB!!!!! DT rocked once again - woot woot!!! LOVE LOVE LOVE that tag Emma, OMG, love how you added the hat and the boa. Just got mine and can't wait to start creating. All the Design Teams projects are so cute too. Oh my gosh Emma!! I LOVE what you did with that dress!!! You are just so creative! That tag turned out so cute! Great projects from everyone! AMAZING projects!!! Love your ADORABLE tag, Emma!!! Especially the touch of BOA!!! Love your wicked girly tag...the boa is perfect. I like the spiders, bat and sequins you added...beautiful job. You and the Design Team had some super projects and what was the inspirations is fun to hear about. Great job everyone...you all are so awesome! Oh wow, this is so pretty! I love your tag Emma! Perfect colors and paper!!! DT, you are so awesome, super fabulous inspiration!!! Wow, so loving your tag!!! Love the tulle you added to the dress. Great job on all the DT projects.